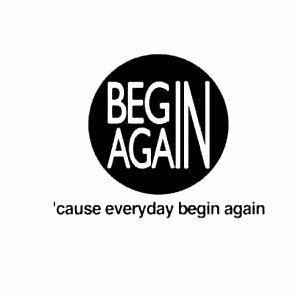 Begin Again is a clothing brand. It delivers finest and smartest couple tee and dress! Discover the perfect matching tee and dress for you and your partner with us at very reasonable price from Begin Again epic list of cute t-shirts for couples.